PESHAWAR -- More than 200 youth, policy-makers and members of civil society gathered last week to discuss peace, security and the problems facing young people in Khyber Pakhtunkhwa (KP) and the Federally Administered Tribal Areas (FATA). Aware Girls, a youth- and women-led organisation dedicated to empowering women, gender equality and promoting peace in Pakistan, organised a policy dialogue in Peshawar on September 29. 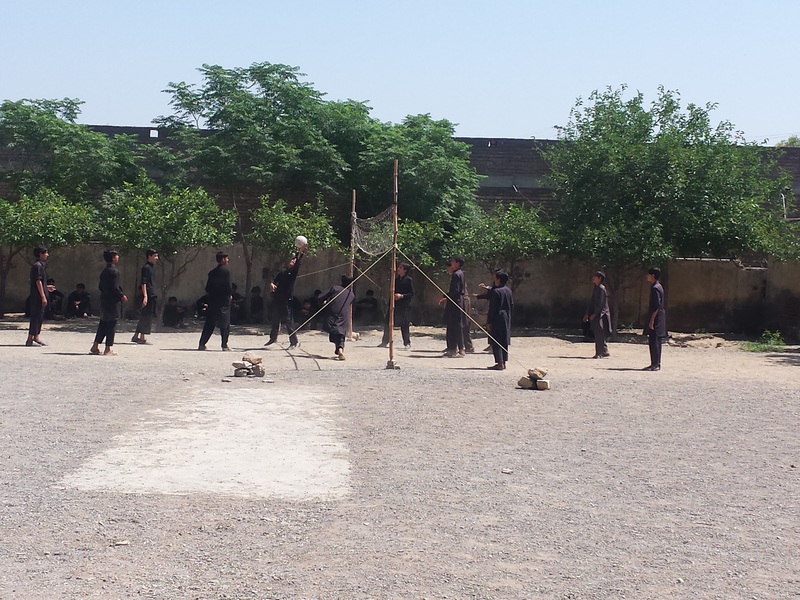 KP and FATA -- riddled with terrorism and insecurity for years -- are beginning to see signs of progress, said Shafeeq Gigyani, a youth activist and head of Poha, a community organisation in Peshawar. "We have defeated terrorism," he told Pakistan Forward, adding that social and educational reform is essential for durable peace. "For the sustainability of peace, we need to add some changes in the curriculum at school level. This will educate our new generation." "Through training workshops, seminars and other awareness programmes we can inform our youth," he said. "Investing in youth will ensure a bright future for Pakistan." "Youth are the backbone of Pakistan," Kiran Fida, provincial director at Aware Girls, told Pakistan Forward. "Youngsters as peace activists can play a vital role in all levels of peace-building and conflict resolution." Aware Girls organised the dialogue to raise awareness on the national and provincial level about a major initiative -- the implementation of UN Security Council Resolution 2250 to ensure that policy measures are taken that recognise the potential and participation of young people as peace activists, she said. Aware Girls is planning to arrange more awareness and interactive programmes for youth, Fida said. "These programmes provide an opportunity for interaction so that youth can directly interact with policy-makers and help them create friendly policies towards youth." 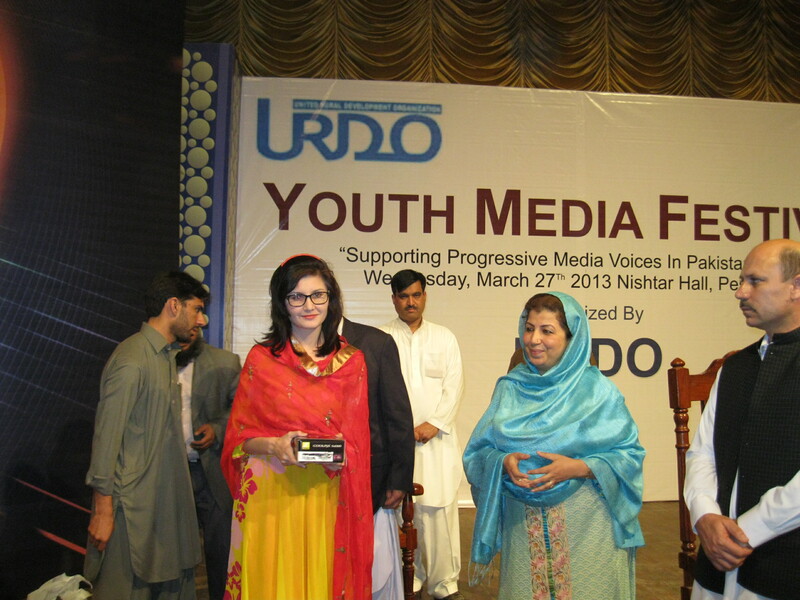 Shagufta Malik, an Awami National Party (ANP) leader, expressed support for youth as peace ambassadors. "For security and the promotion of peace, we must educate our youth and engage them in healthy activities," she told Pakistan Forward. To eliminate terrorism, policy-makers must make policies with the consultation of Pakistani youth, she suggested. "By doing so, [policy-makers] can produce productive laws and policies because of the valuable output of youth," she said. For both individual and collective peace it is necessary to eradicate terrorism and extremism from society, said Dawood Afridi, 26, a participant in the dialogue. Through cultural shows, sports and games events, awareness campaigns and other healthy programmes, Pakistanis can promote peace, he said. "Peace means love, hope and good relations," Afridi told Pakistan Forward. "Through love and hope, we can completely remove terrorism from our region." Part of the problem is that toys guns introduce violence to children in Pashtun society at a young age, said Kashmala Khan, a student at the University of Engineering and Technology in Peshawar who attended the dialogue. "We should stop this culture," she said. 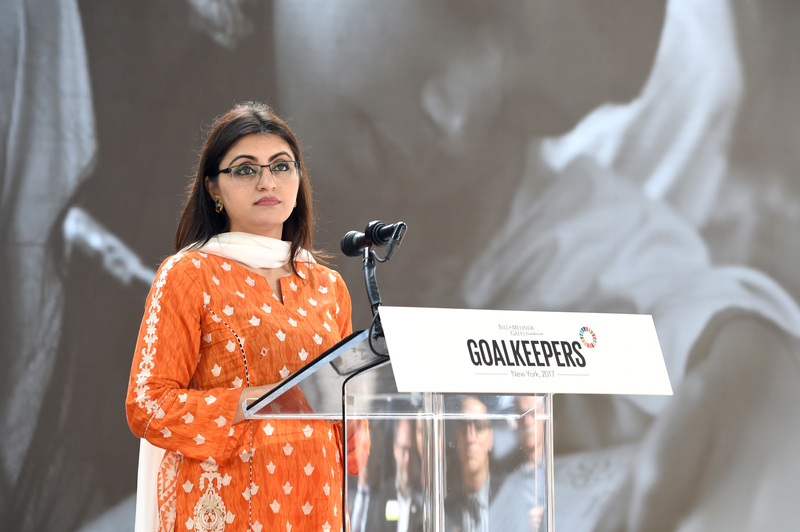 Among her accomplishments, Gulalai Ismail heads an organisation seeking to challenge the culture of violence and harassment against women in Pakistan.